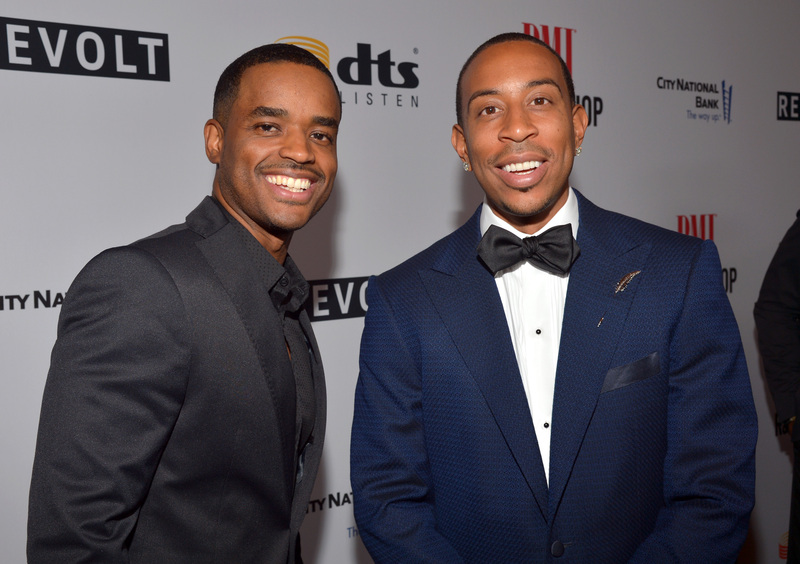 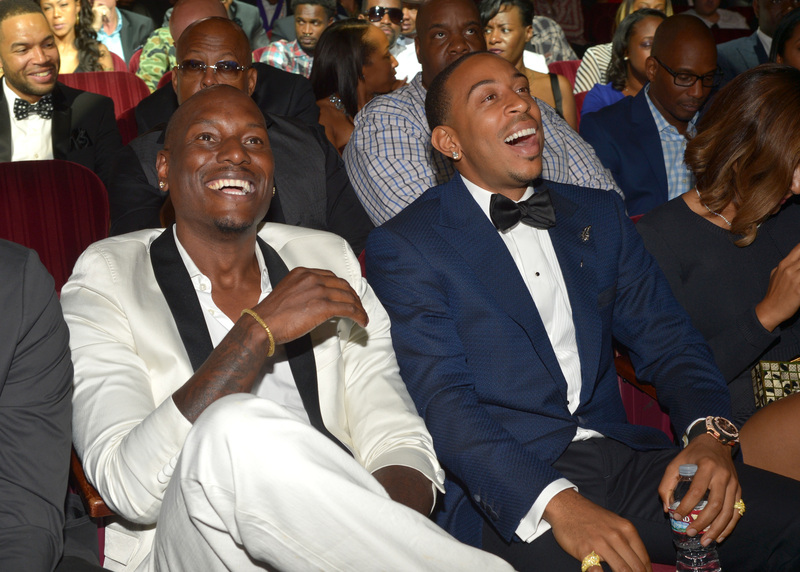 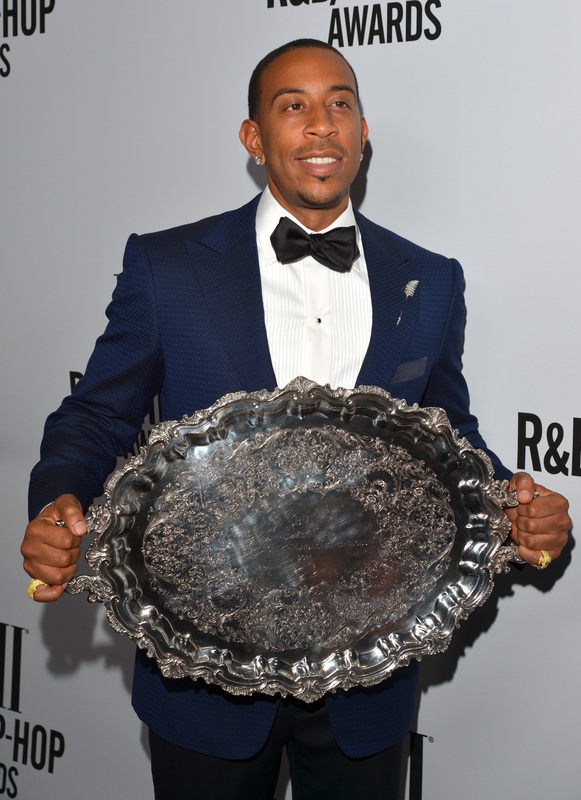 (AllHipHop News) Rapper/actor Ludacris was the recipient of Broadcast Music, Inc's President's Award at the songwriting/publishing organization's annual award show. 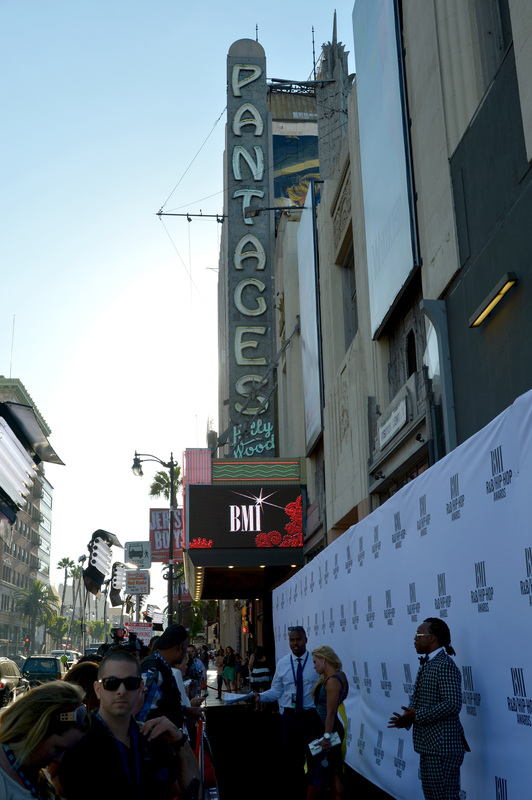 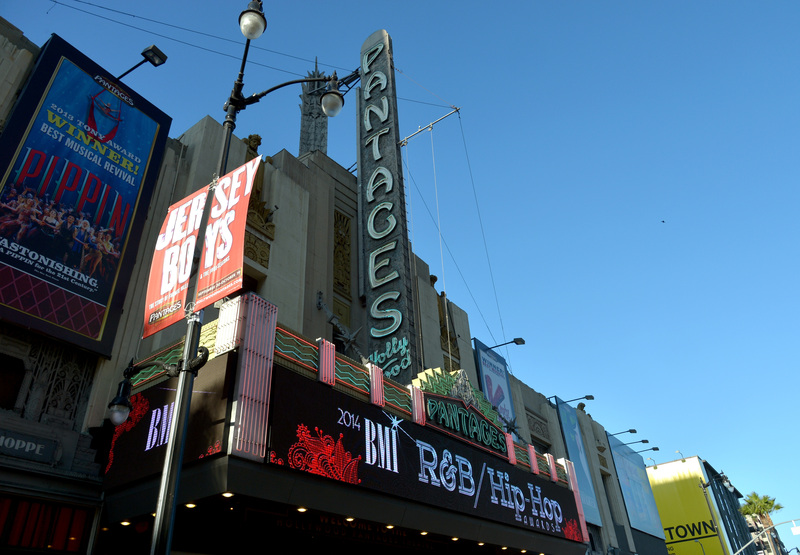 The event took place last night (August 22) at the Pantages Theatre in Los Angeles. 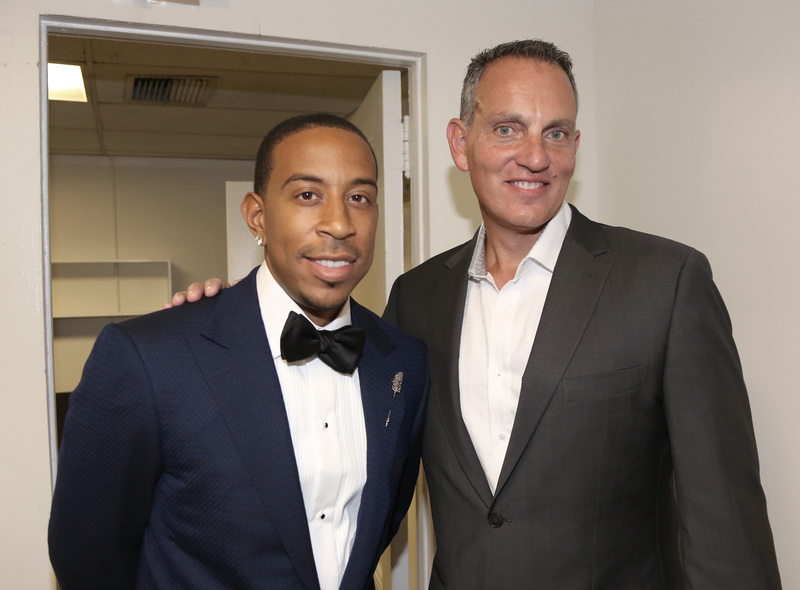 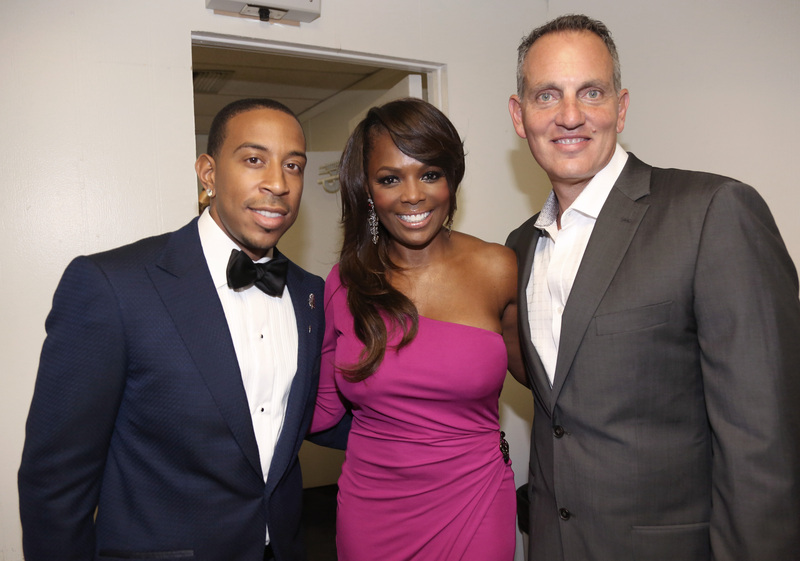 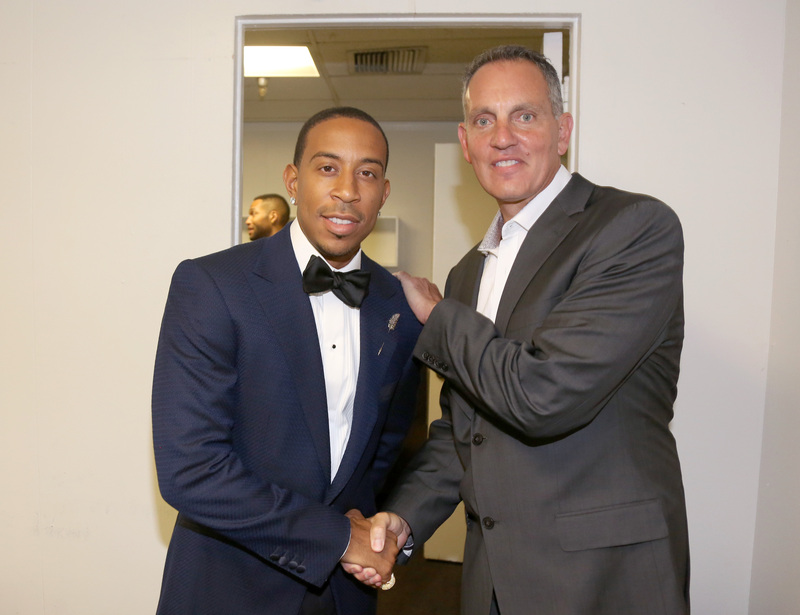 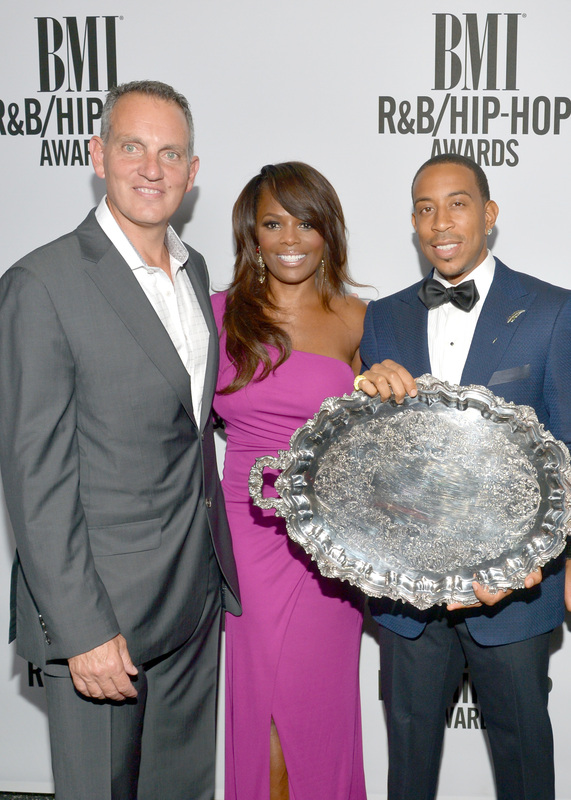 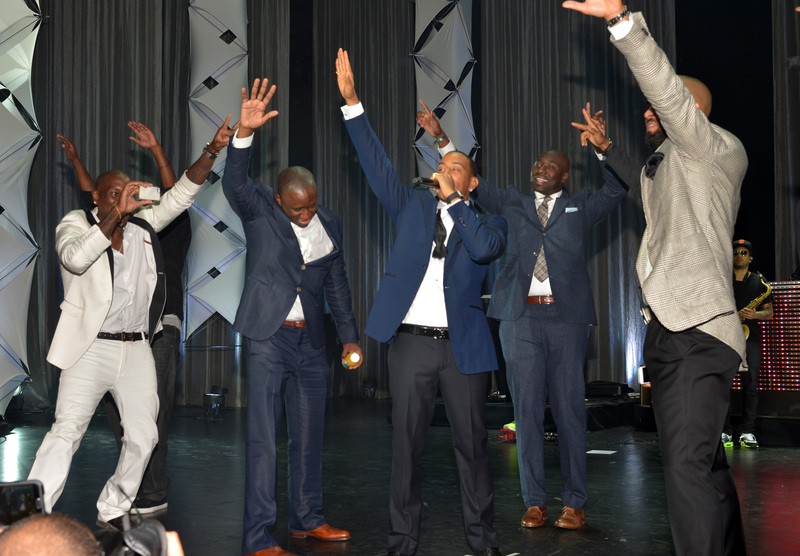 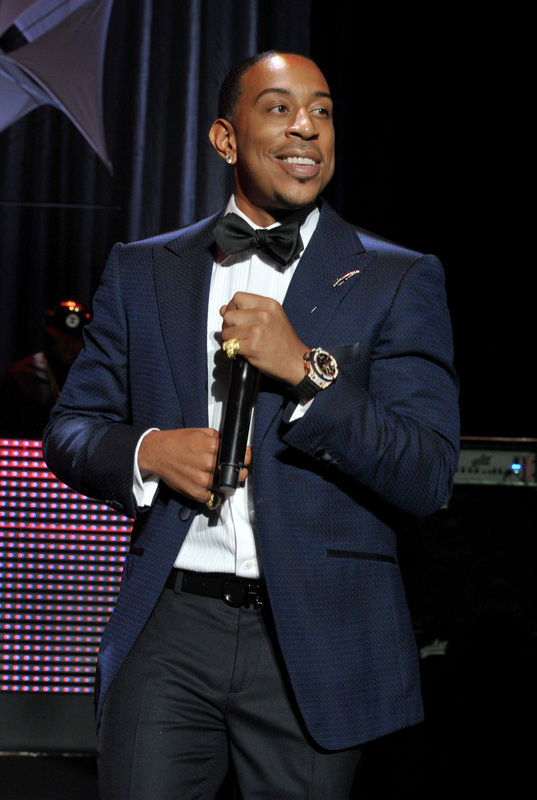 Luda was honored with the award for his outstanding achievement in songwriting and his profound global influence on culture and the entertainment industry. 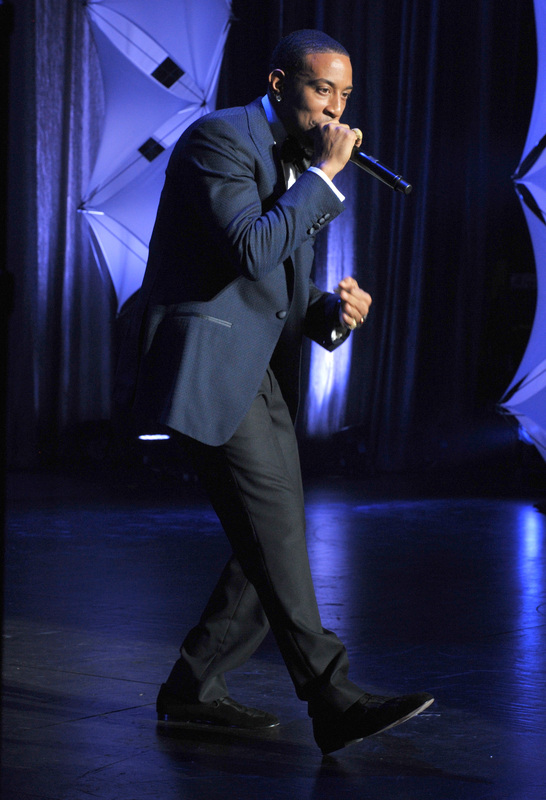 The Atlanta-based entertainer also performed a medley of his hits that included “Fantasy,” “How Low Can You Go,” “Southern Hospitality,” “Area Codes,” and “Yeah." 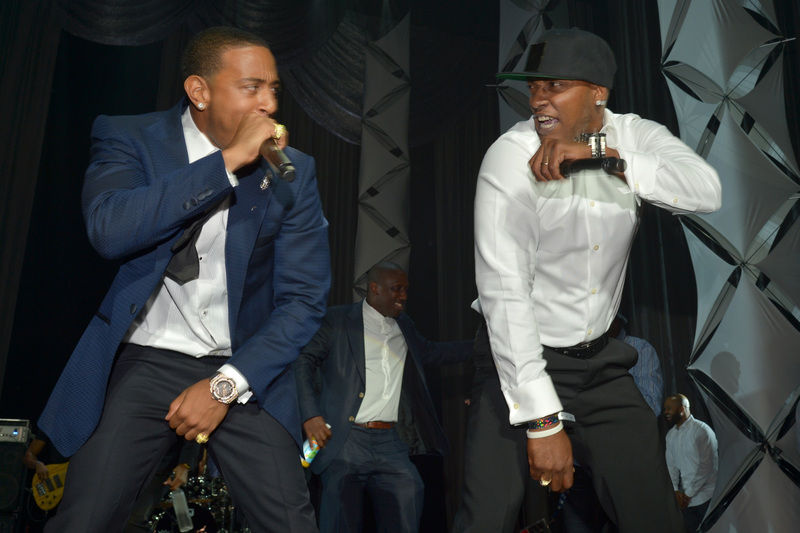 The Chicken-N-Beer creator was joined by special guest Mystikal as well. 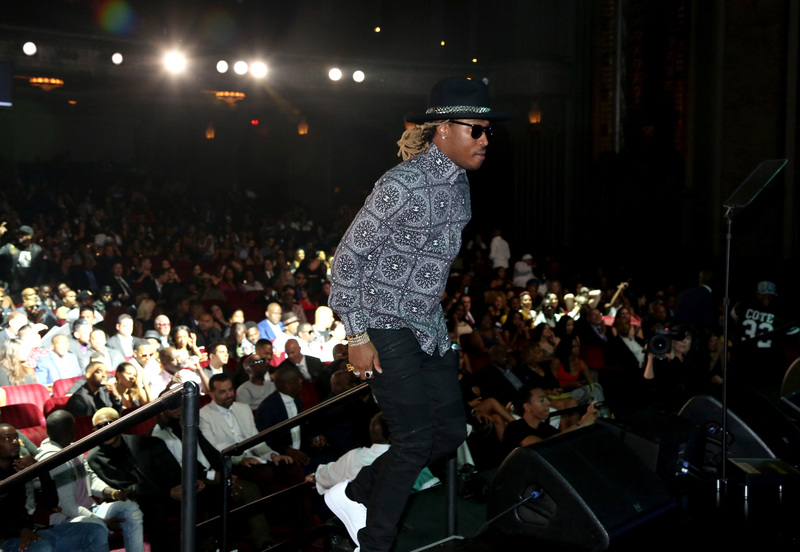 Other artists that performed during the evening included Tamar Braxton, DJ Mustard, YG, TeeFlii, and DJ Goofy. 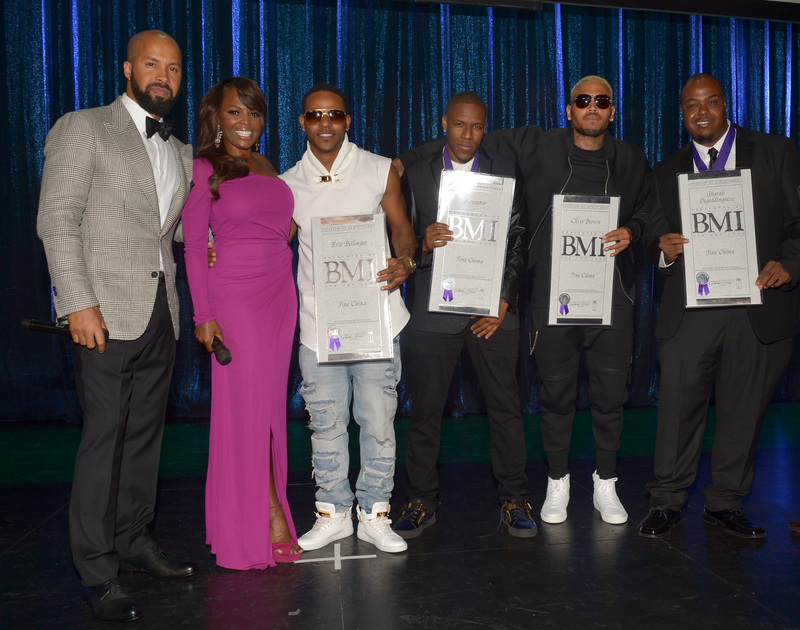 Some of the other big winners of the night included Macklemore & Ryan Lewis’ “Can’t Hold Us” for Song of the Year. 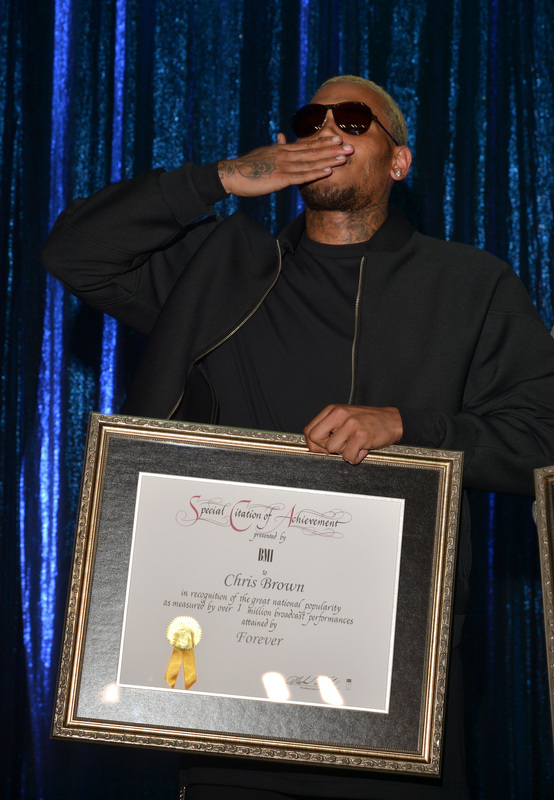 Lil Wayne earned Songwriter of the Year for his hits like “Ball,” “Bandz A Make Her Dance,” “Beware,” “Love Me,” “No Worries,” and “Pop That.” DJ Mustard won the award for Producer of the Year. 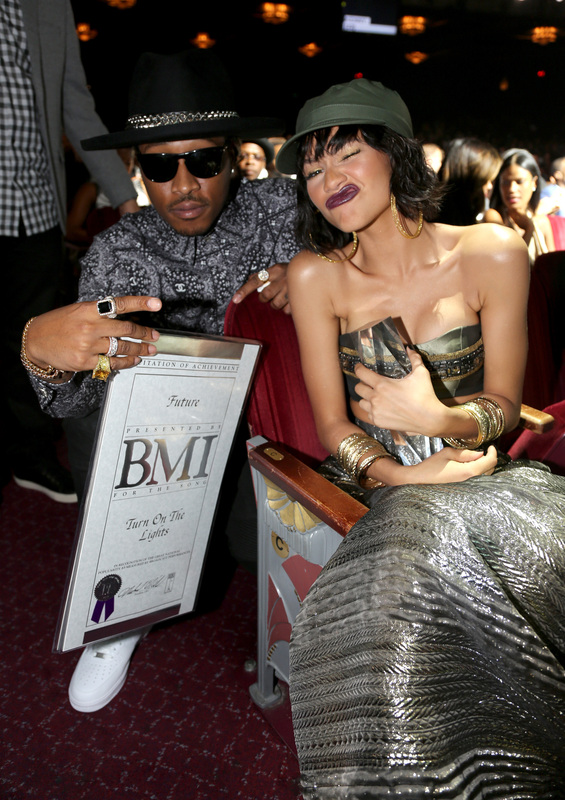 Rising star Zendaya's fans helped her take home the BMI Social Star Award. 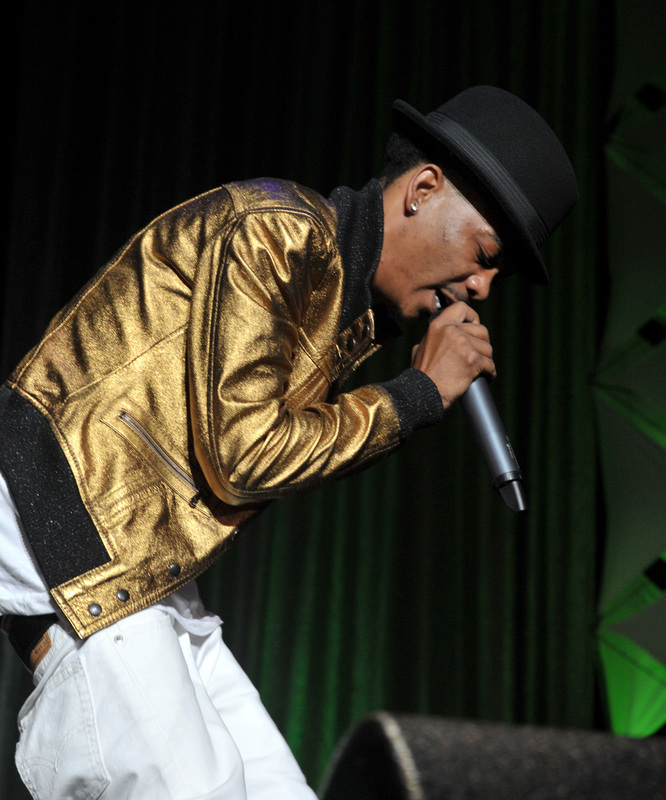 Supporters of the 17-year-old singer voted on Twitter to give the Disney Channel regular the award for the R&B/Hip Hop songwriter who has best demonstrated the power of social media to showcase their songwriting talents. 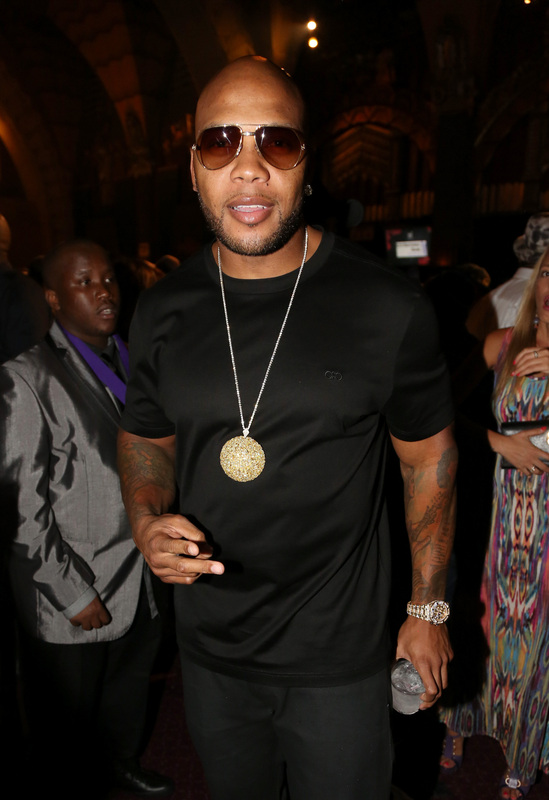 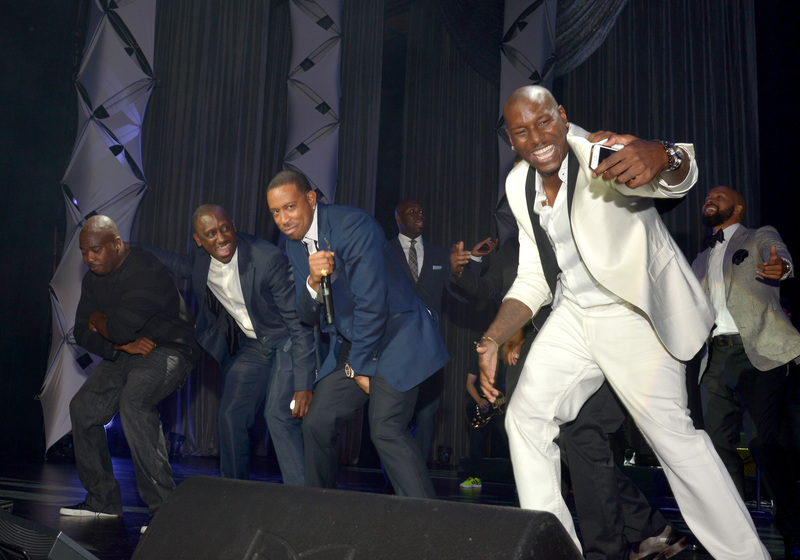 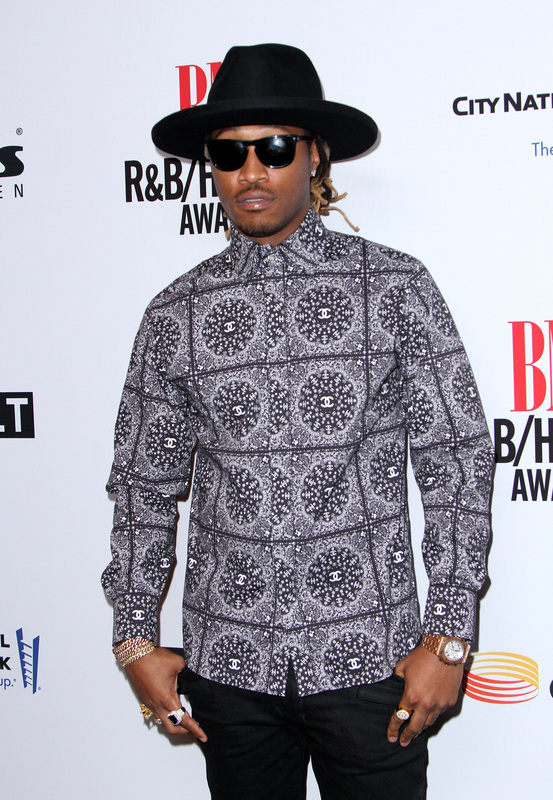 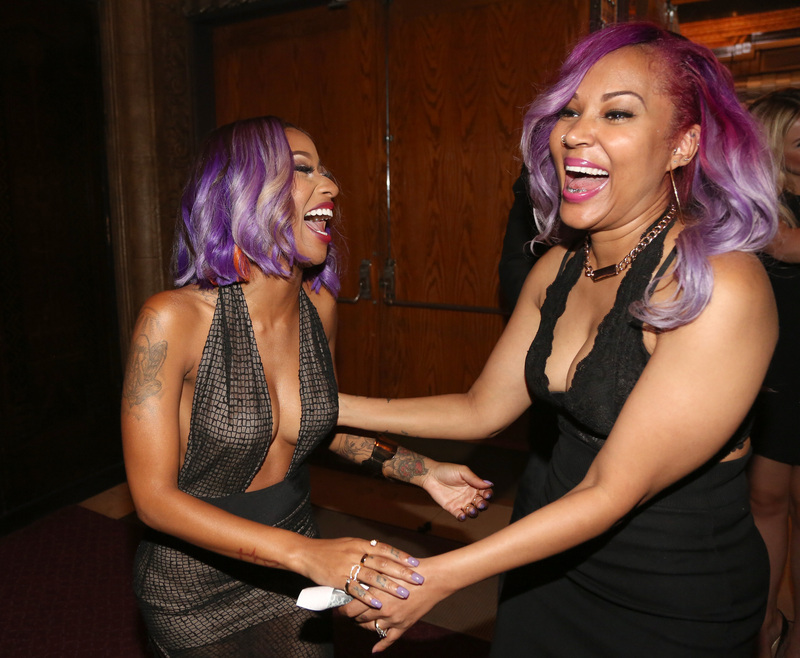 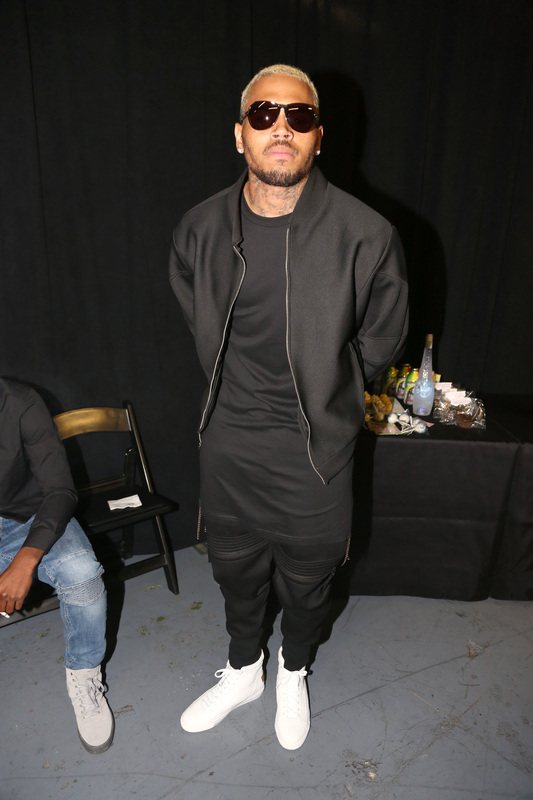 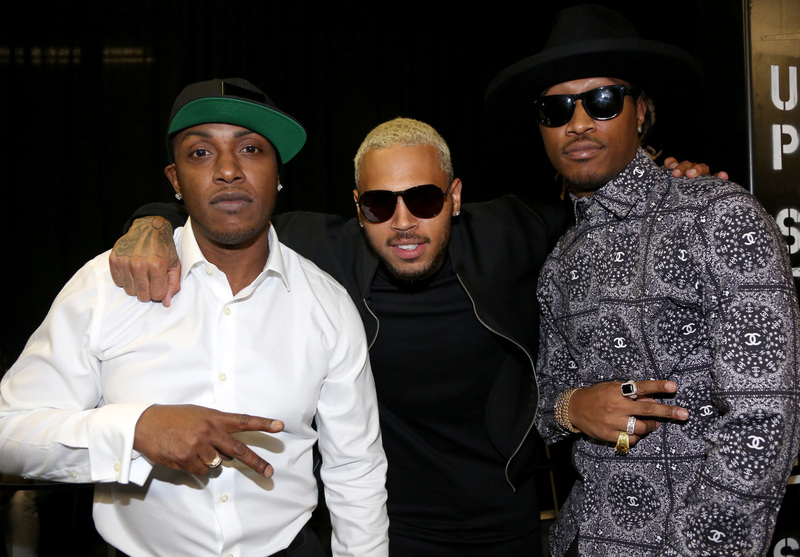 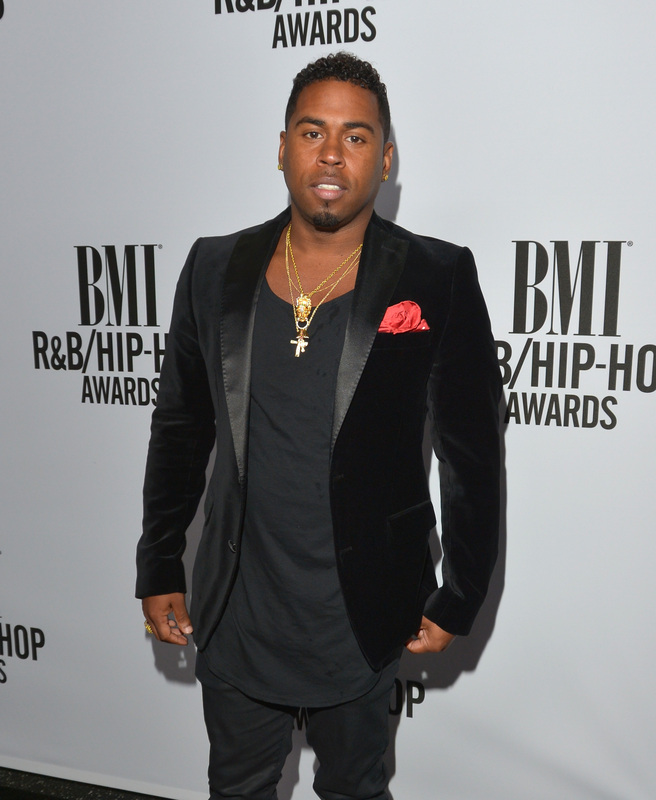 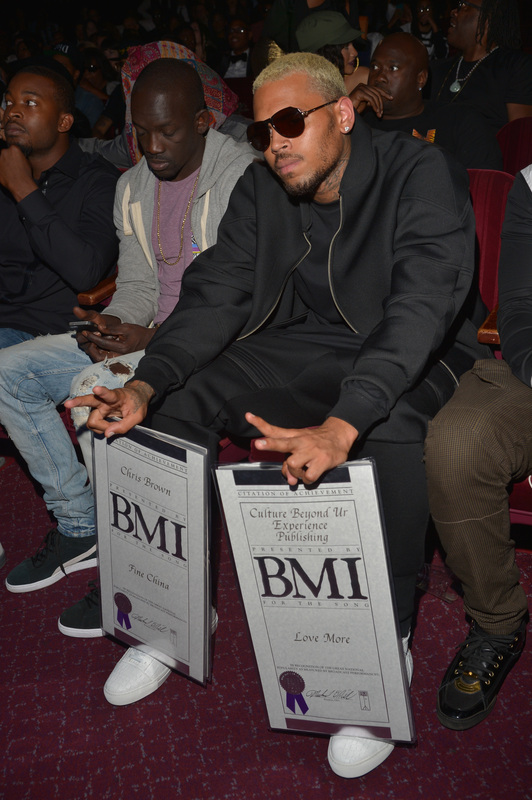 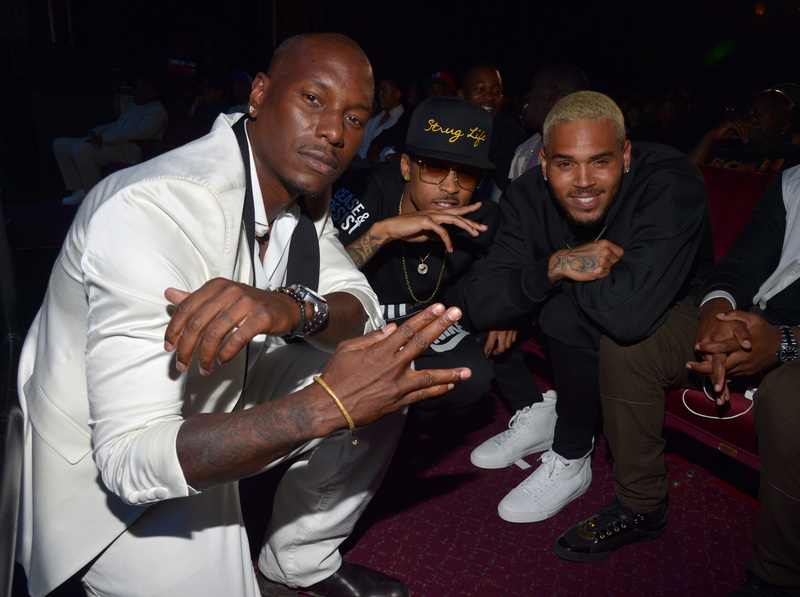 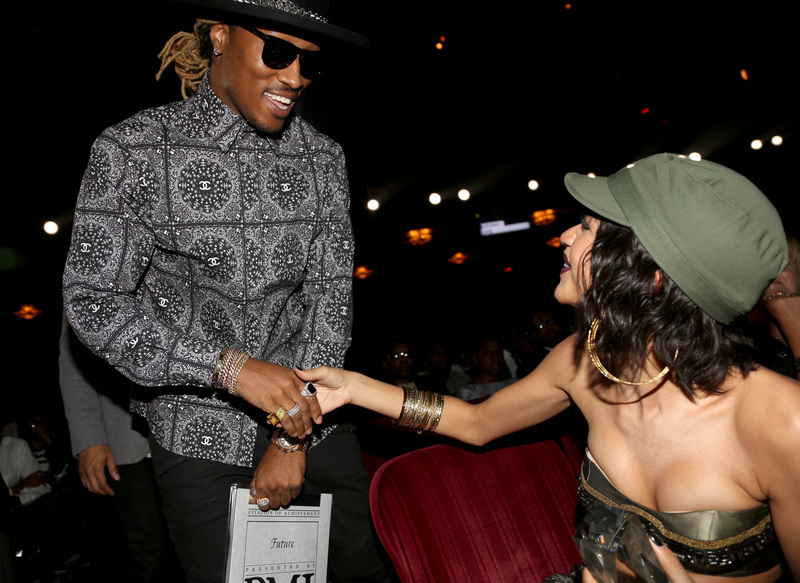 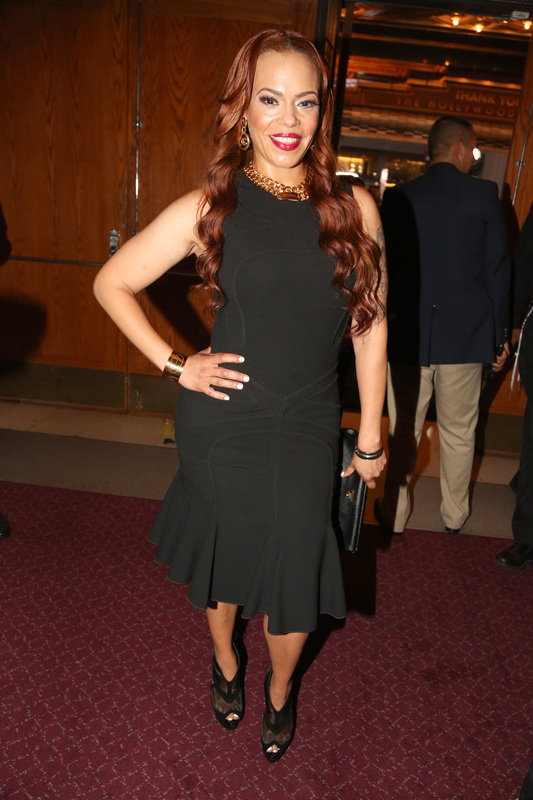 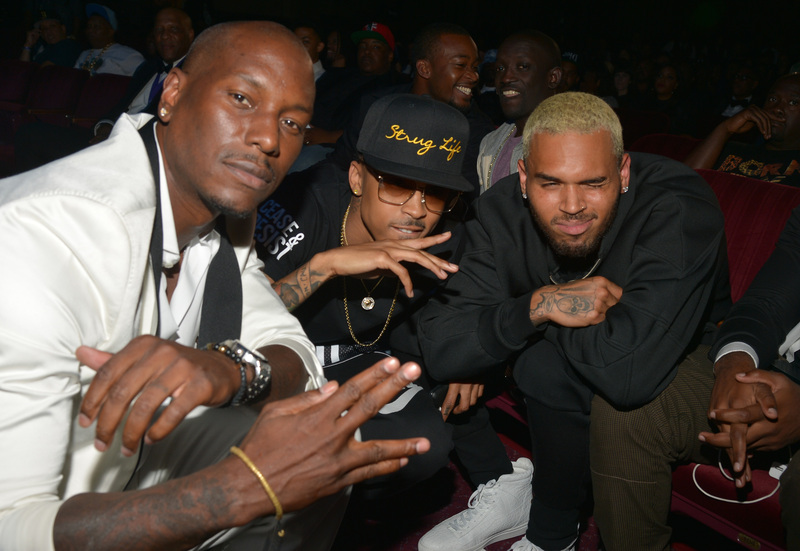 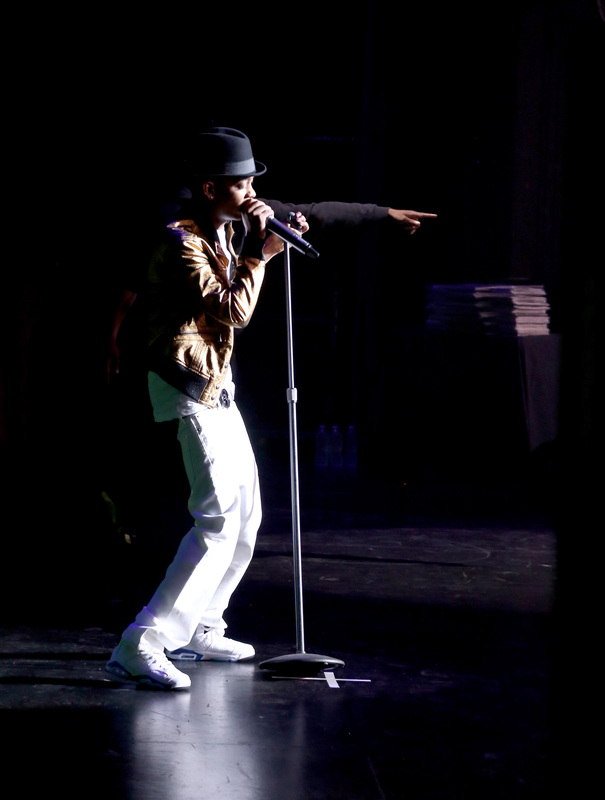 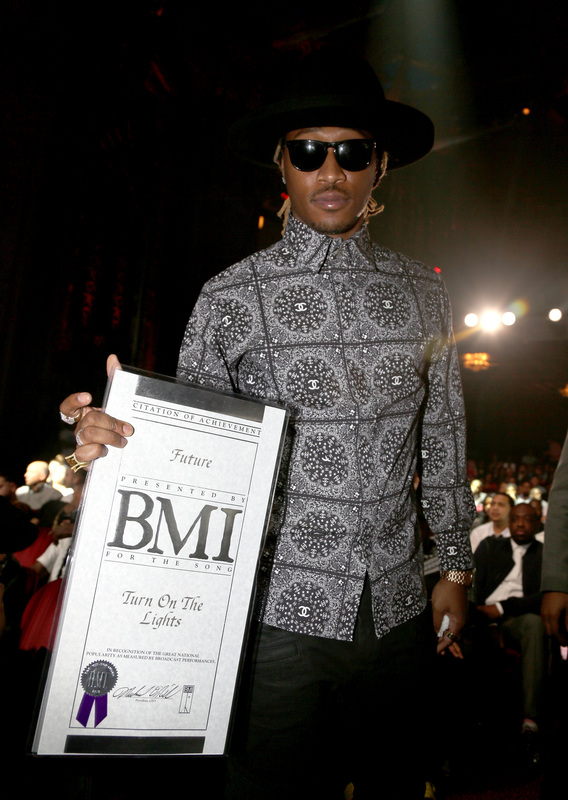 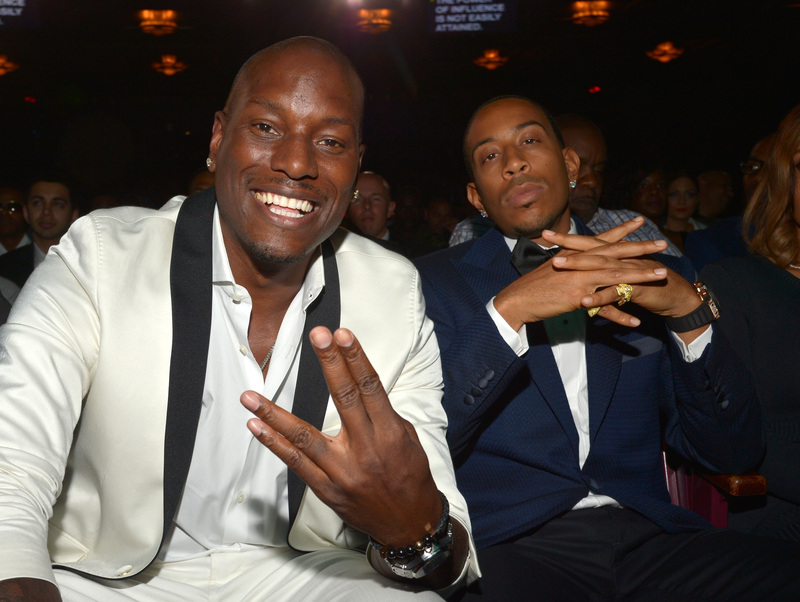 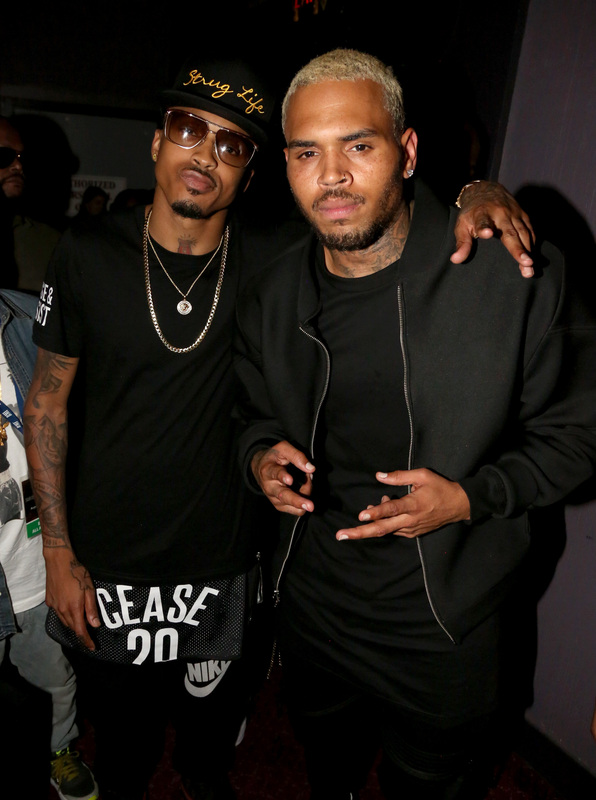 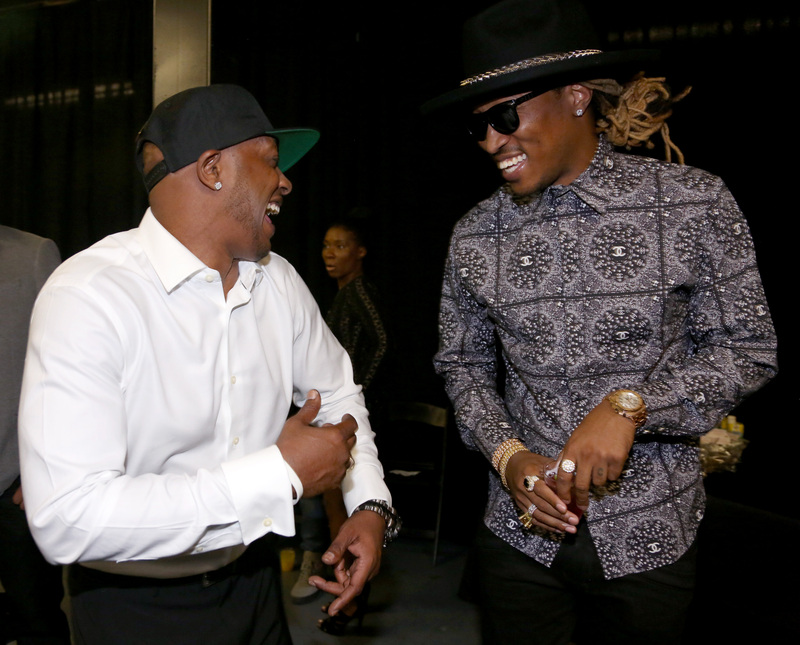 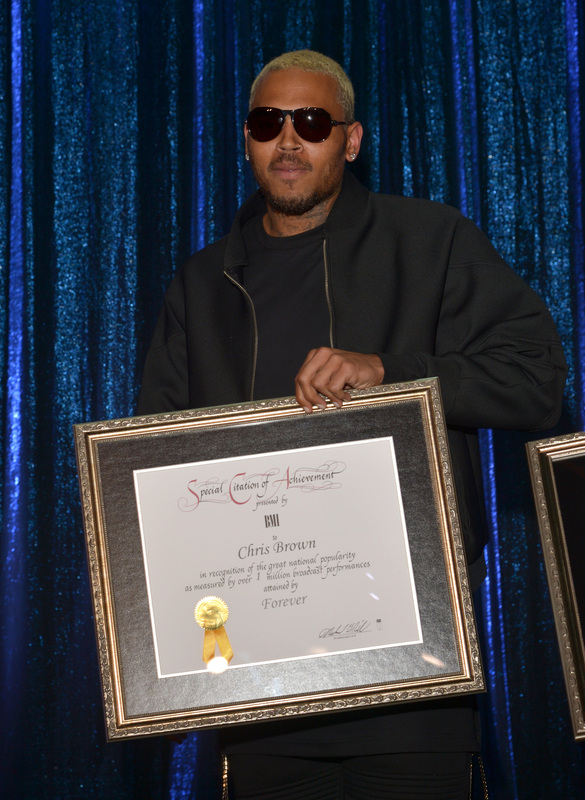 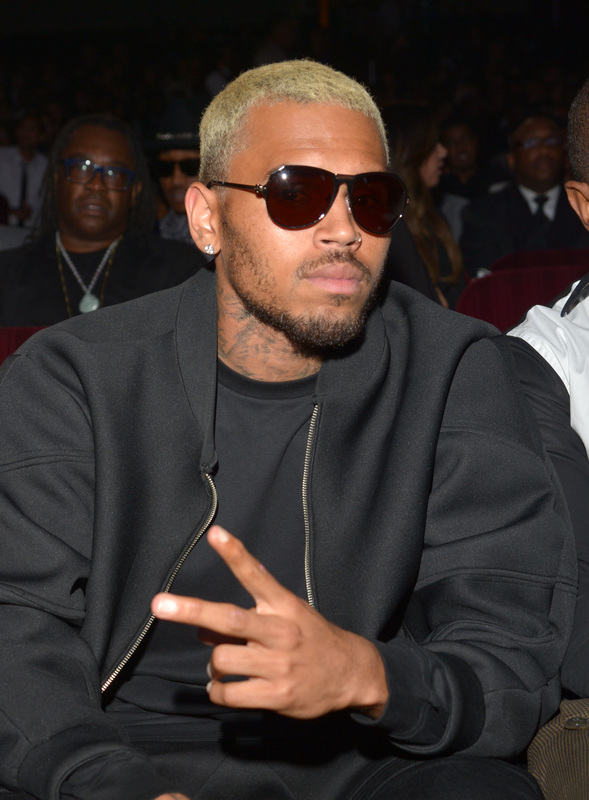 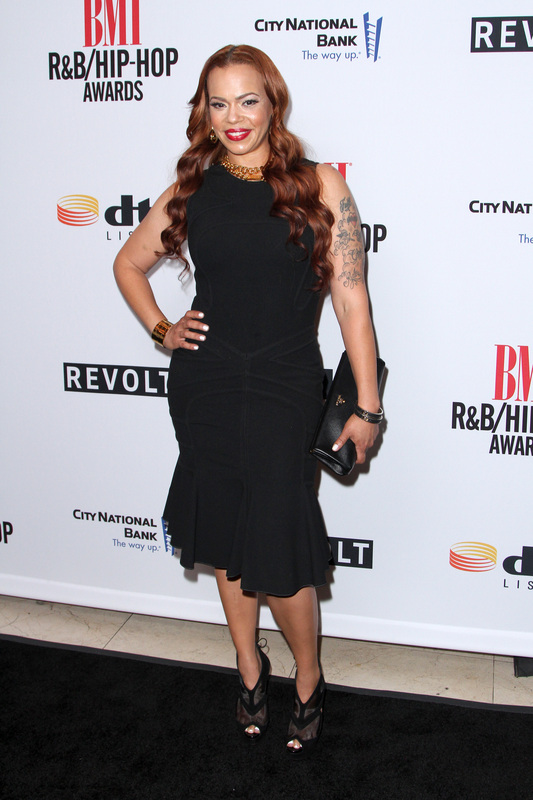 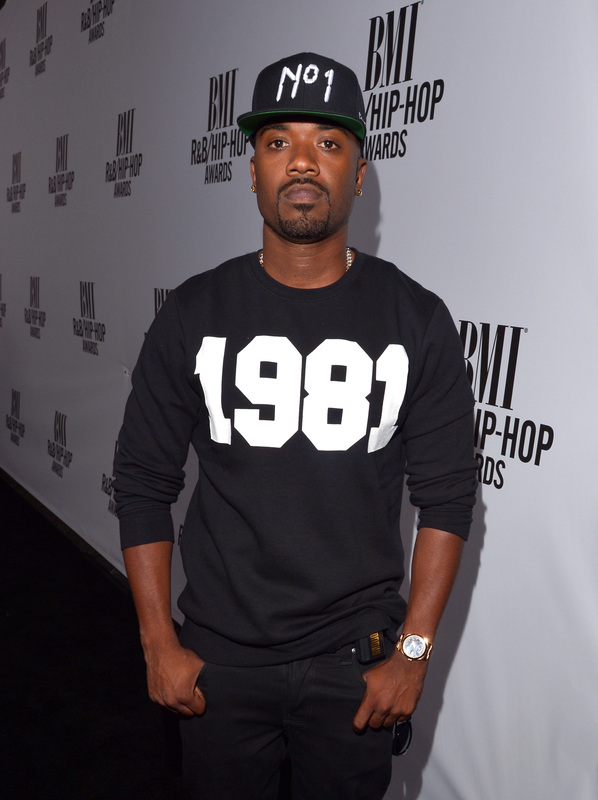 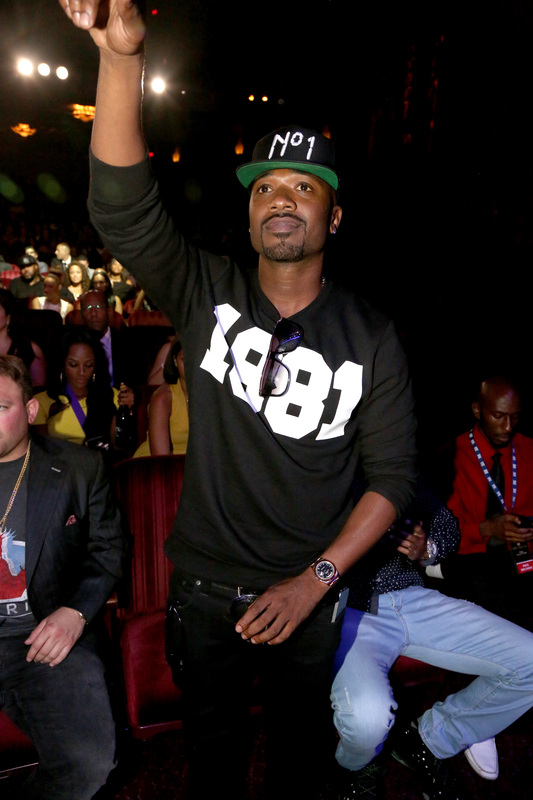 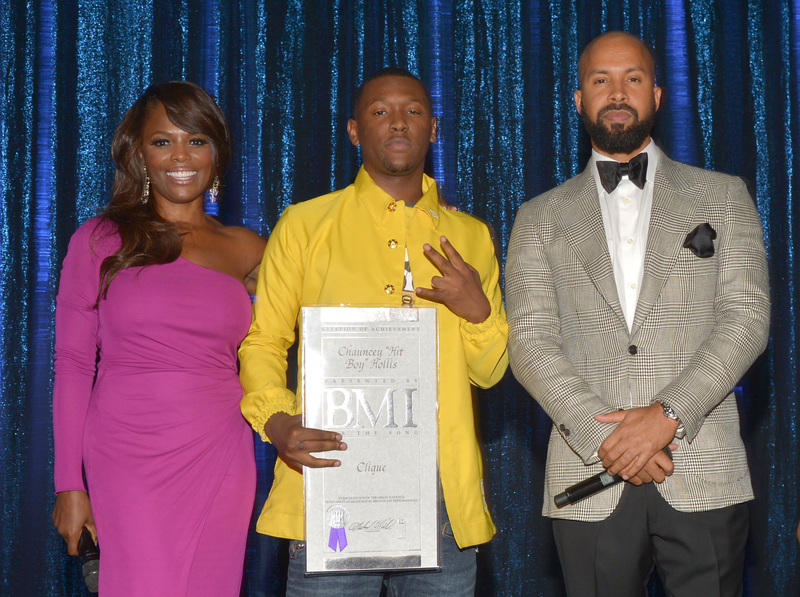 For a complete list of winners from the 2014 BMI R&B/Hip-Hop Awards visit here.